DTJ.Org Public Relations & Marketing provides a full range of professional public relations and communications services designed to generate maximum exposure and shape public perception of your organization. We work in the commercial and non-profit sectors and specialize in strategic communications programs that creatively and effectively reach desired audiences. 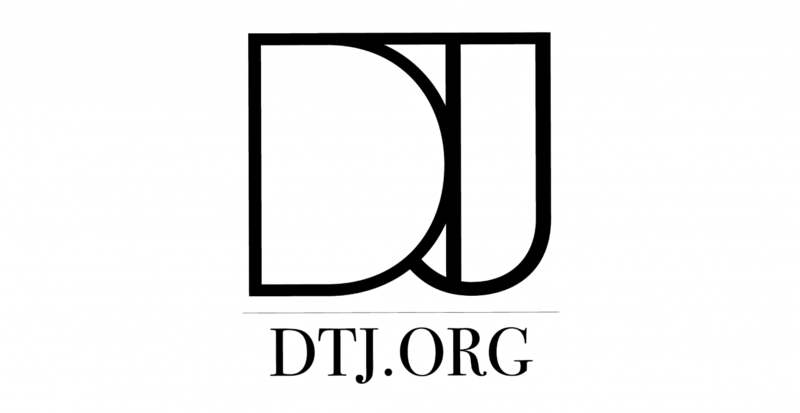 DTJ.Org principal Diane Johnson is a public relations consultant and communications advisor with more than 25 years of public relations experience and a solid business background. She is entrusted by senior executives to provide sound, informed guidance and execution of their most critical communications strategies that support overall business objectives.